From pet odors to stale food, your house can take on smells you'd rather keep out. 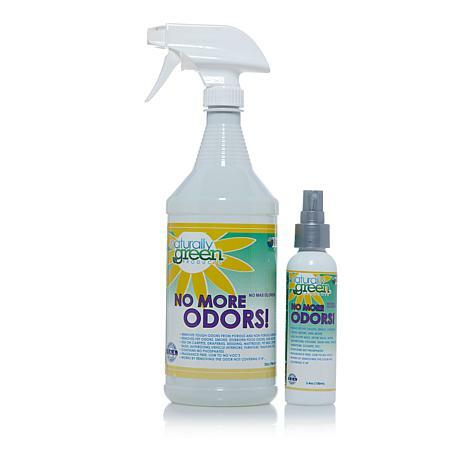 No More Odors! 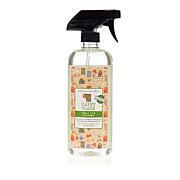 removes odors without covering them up. Its fragrance-free formula means no other odor is going to be placed into the air to cover up the smell. 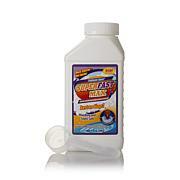 It's safe for use around pets, and can be used on pet beds as well. Take the travel size with you to hotels, on camping trips and to the gym to stay on top of foul odors. 32 oz. Bottle of No More Odors! what I stated thanks , hsn - and keep it coming ! 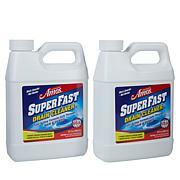 Used this on the kitchen trash can which is emptied weekly and does not reek too much. It didn't last - no difference in odor the next day. The air freshener purchased at the grocery is more effective and much less expensive.